Sony today launched two new smartphones Xperia R1 and Xperia R1 Plus exclusively for India that comes with budgeted price and specifications. The Xperia R1 is listed here and the Xperia R1 Plus is listed here on the official Sony website. Both the devices runs on the Android 7.1 (Nougat) OS out of the box and are upgradable to Android 8.0 Oreo OS. The Sony Xperia R1 that comes with 2GB RAM and 16GB storage is priced at Rs. 13,990 and the Sony Xperia R1 Plus that comes with 3GB RAM and 32GB internal storage is priced at Rs. 15,990. Both of the device comes with Black and Silver color options and will be available in the country starting from November 10th. Both of the devices comes with identical specifications and design but have RAM and storage differences. 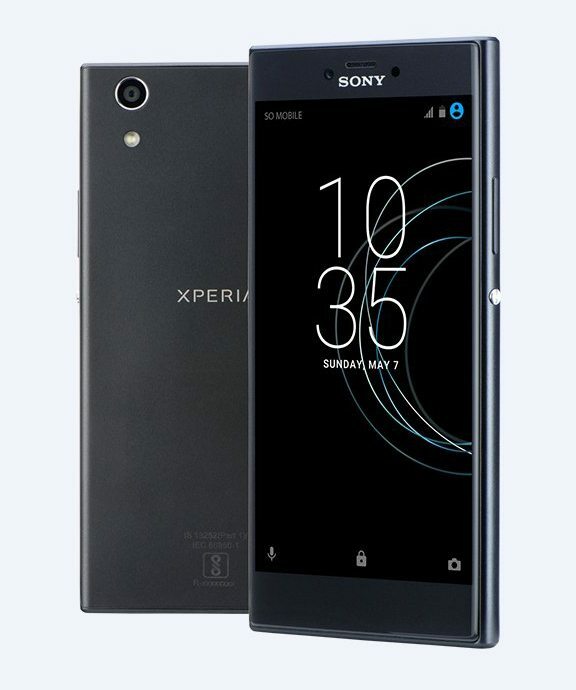 The Sony Xperia R1 and Xperia R1 Plus comes with a 5.2-inch HD 2.5D curved glass display with 1280 x 720 pixels resolution and are powered by an octa-core Qualcomm Snapdragon 430 ( 4 x 1.2 GHz Cortex A53 + 4 x 1.5 GHz Cortex A53) 64-bit Mobile Platform with Adreno 505 GPU. The Xperia R1 comes with 2GB RAM with 16GB (UFS) internal storage, while the Xperia R1 Plus comes with 3GB RAM and 32GB (UFS) internal storage and both of them supports expandable storage up to 128GB with microSD card. It runs on the Android 7.1 (Nougat) OS out of the box and both are upgradable to Android 8.0 (Oreo). Both of the device comes with Dual SIM support. 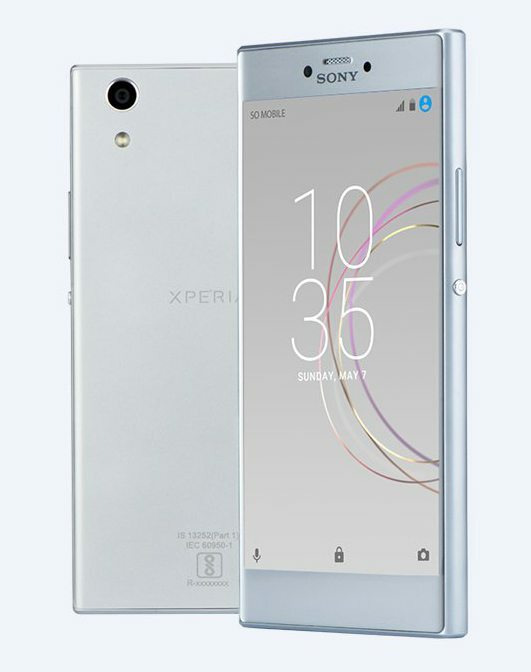 Both features a 13-megapixel rear camera with LED Flash, Exmor Sony Sensor, Countdown Timer, Beauty Mode, Face Detection, 8X Clear Zoom, 12 Capturing Modes, Predictive Hybrid Autofocus and it has an 8-megapixel front-facing camera with Predictive Hybrid Autofocus, 12 Capturing Modes, Continuous Shooting, ISO 3200 for photos, ISO 2400 for videos, 8X Clear Zoom. Both are backed up by a 2620mAh built-in battery and comes with connectivity options includes 4G VoLTE, Wi-Fi 802.11 b/g/n, Bluetooth 4.2, GPS + GLONASS, USB Type-C connectivity and 3.5mm audio jack with0 FM radio support as well. Both measures 146×73.2×8.89mm and weights 154 grams.